We have a new EDI client, a specialist office fitting firm catering to the commercial and private sector markets with a client base ranging from small businesses right through to multi-million pound brands found along every high street across the UK. 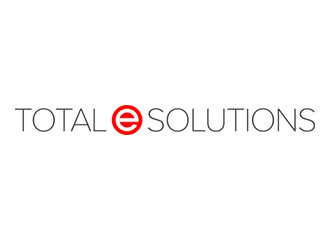 Our client has chosen to Total e Solutions for the management of all of its EDI needs, their first job, this month was to set up EDI to automatically receive incoming orders to its System 21 Aurora OE Sales Order Processing system. For an informal chat on your company's EDI outsourcing requirements please contact Total e Solutions.